Dr. Zhao joined the Mechanical Engineering Department in 2015 spring. Prior to that, she has been a postdoctoral research fellow in Combustion Energy Frontier Research Center at Princeton (2014), co-sponsored by Sandia National Laboratory and Pennsylvania State University. She received her Bachelor and Master’s degrees in Thermal Engineering from Tsinghua University (2006 and 2008), and she received her Ph. D. in Mechanical Engineering from Pennsylvania State University (2013). 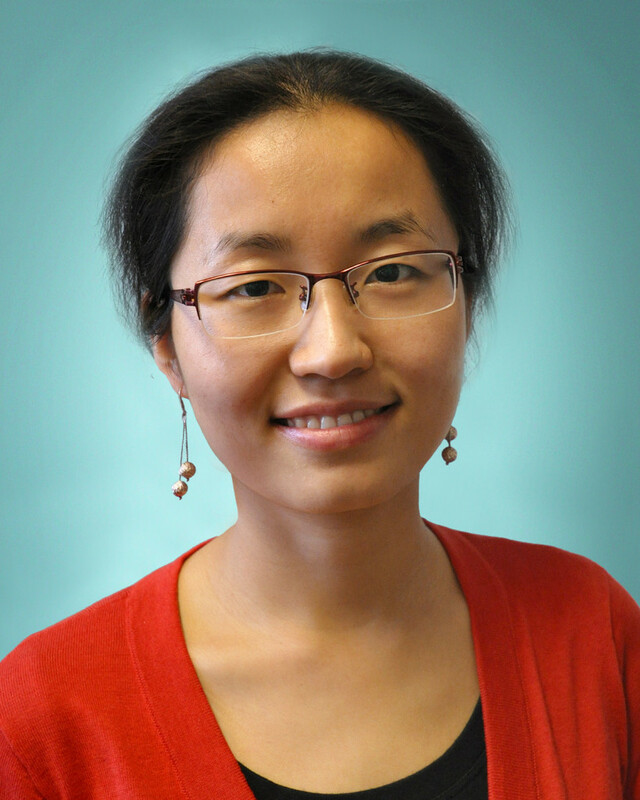 Dr. Zhao’s research interests are in the area of computational fluid dynamics, with a focus on high-fidelity simulations of reactive flows, radiative heat transfer, multi-phase combustion, and the interplay of computation and experiments.